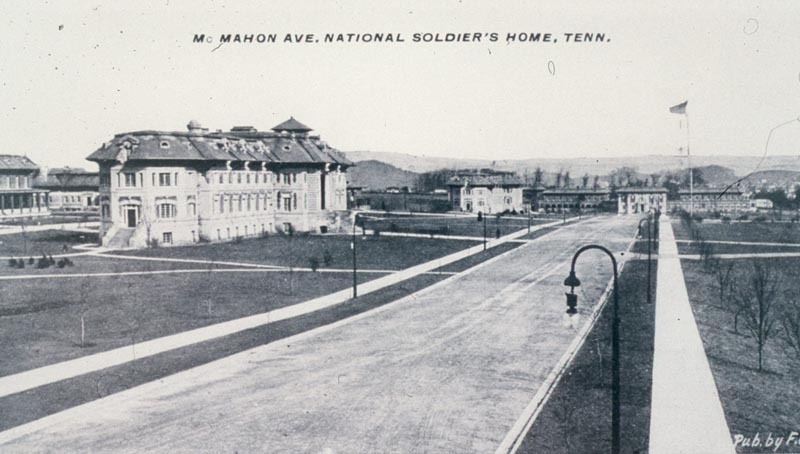 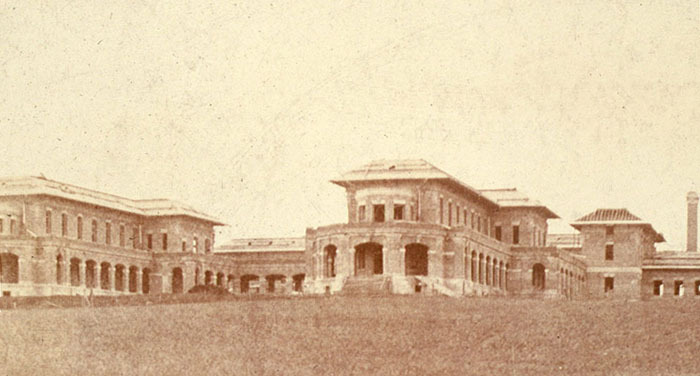 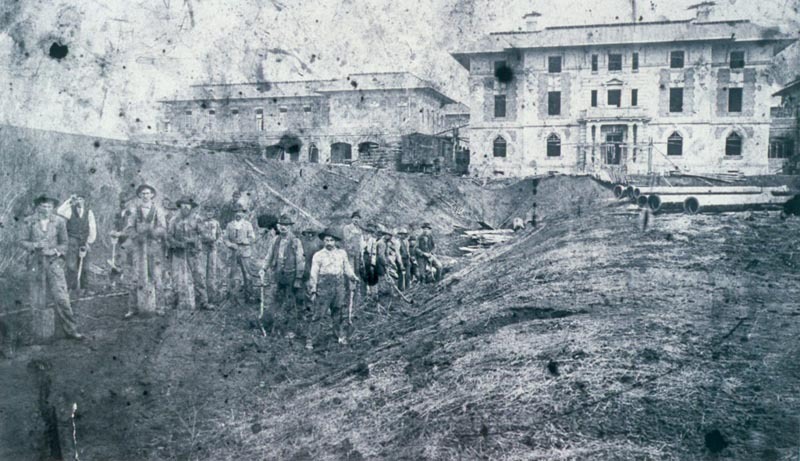 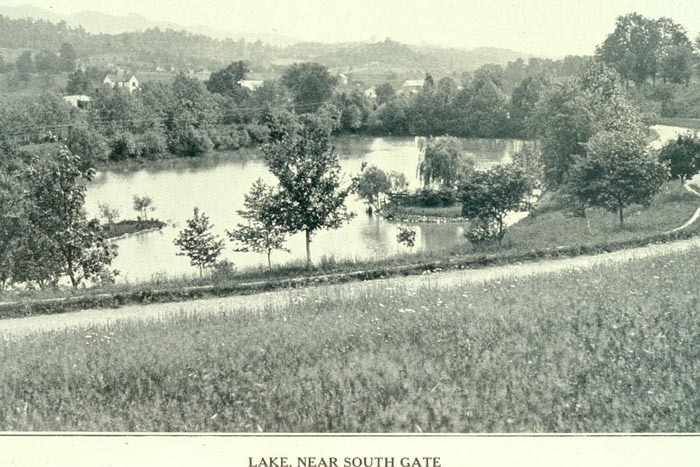 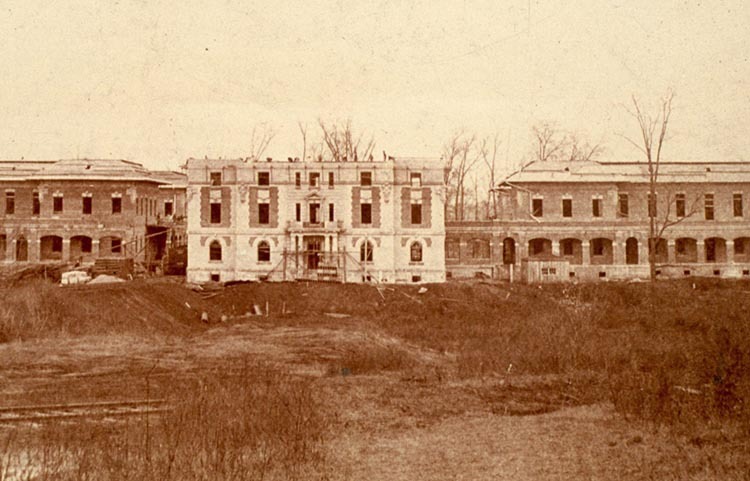 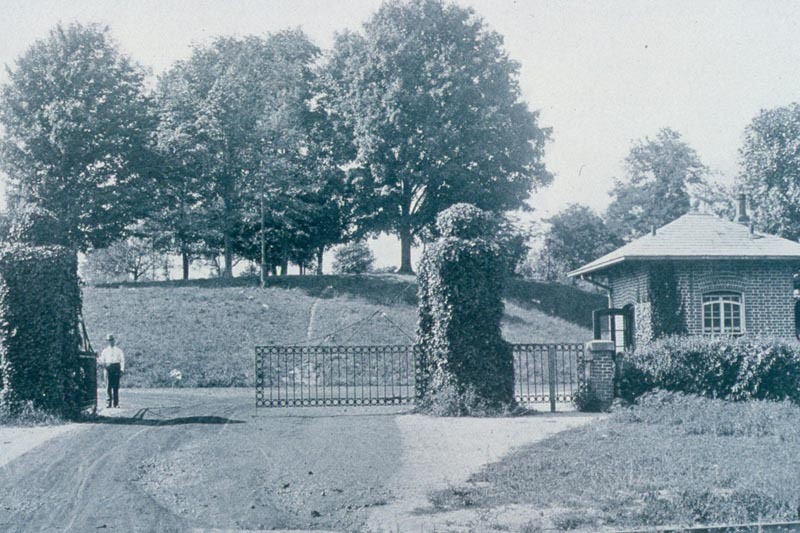 Over 1,000 workers were employed during the 3-year initial construction period for the Mountain Branch of the National Soldiers Home. 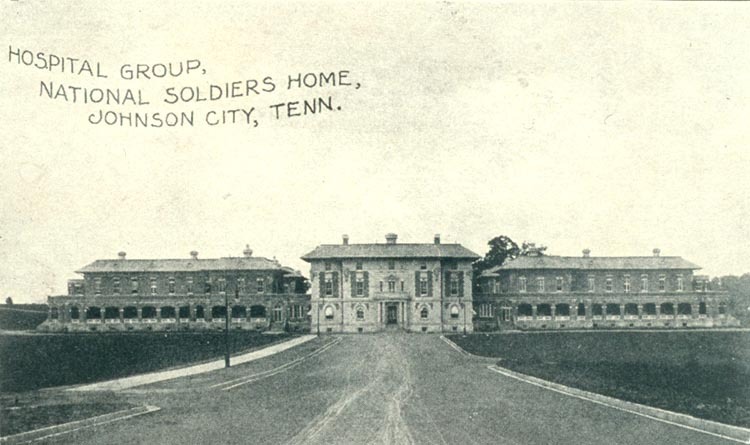 Walter Brownlow was appointed to the Soldiers Home System Board of Managers in 1902, the Board that governed the entire national program. 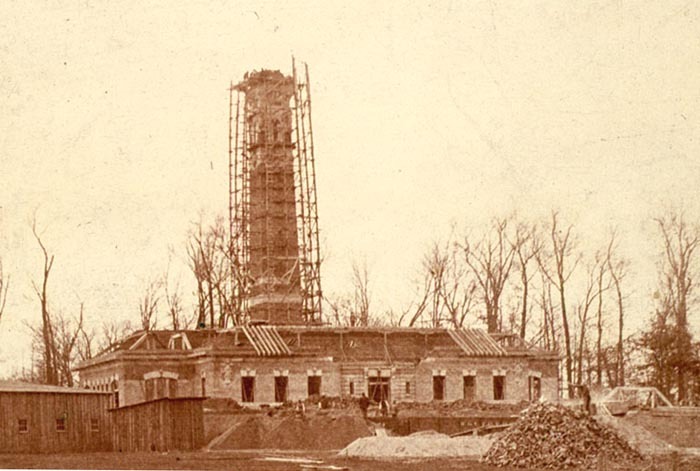 As one of the most powerful members of Congress from the South and serving on the Board of Managers as well, Walter P. Brownlow was in a unique position of influence to oversee the development of his most important project.